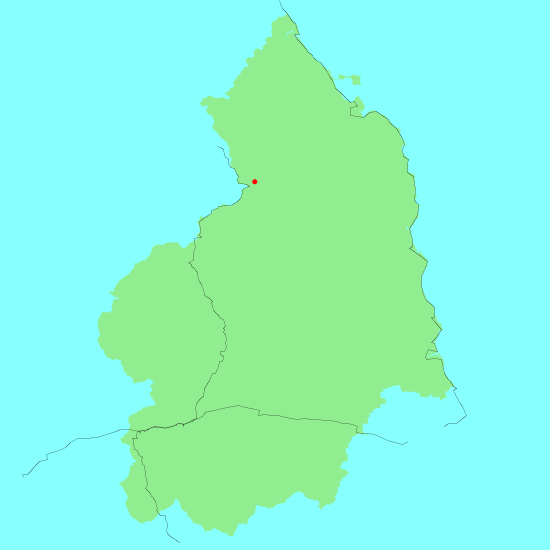 Northumberland is a large county in the northeast of England, directly to the south of the Scottish border. It is the sixth largest county in England, but only the 44th in terms of population, detailing its rural nature. It contains some spectacular scenery, from the Cheviot Hills in the northwest of the county to the long and beautiful coastline. The rugged grandeur of Holy Island and Lindisfarne perhaps exemplify the coast. The Pennine Way runs through the west of the county, and other trails run through, including the start of St Cuthbert's Way and parts of Hadrian's Wall Path. Below is a map showing all the walks that I have completed in Northumberland. This was a total of 254.4 miles in 15 walks (an average of 16.95 miles per walk).